New to the market! 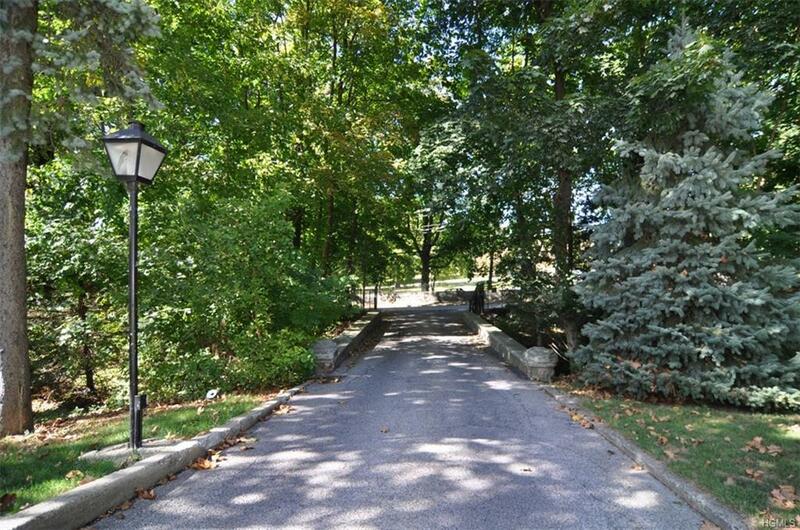 Rare 3bdr/2bth in award-winning Irvington schools! 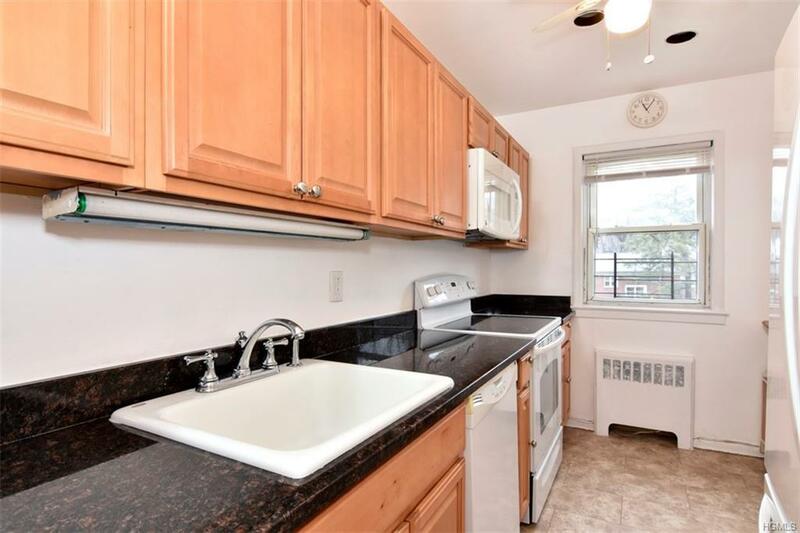 Sunny unit has renovated kitchen with granite counters and new cabinets. 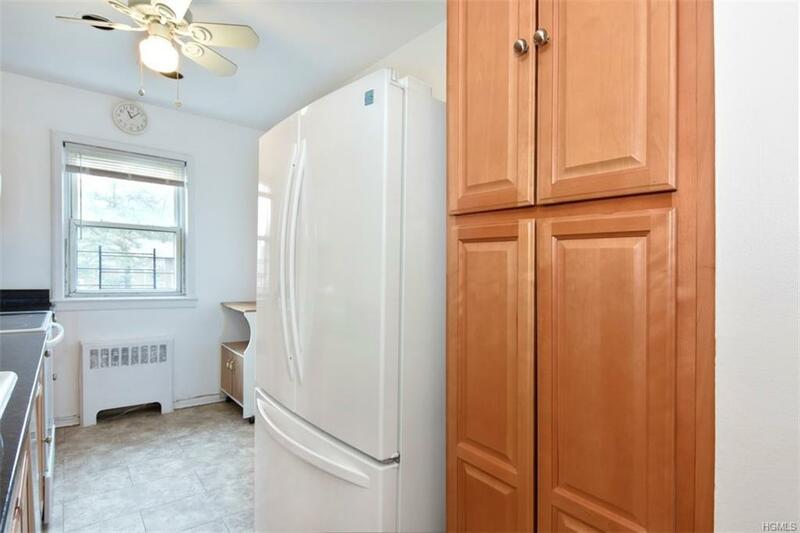 Young appliances including dishwasher and microwave. Inlaid lighting. Oak hardwood floors throughout. Tons of storage, 7 closets. Additional free storage in basement. Two free parking spots available if you have two licensed drivers. 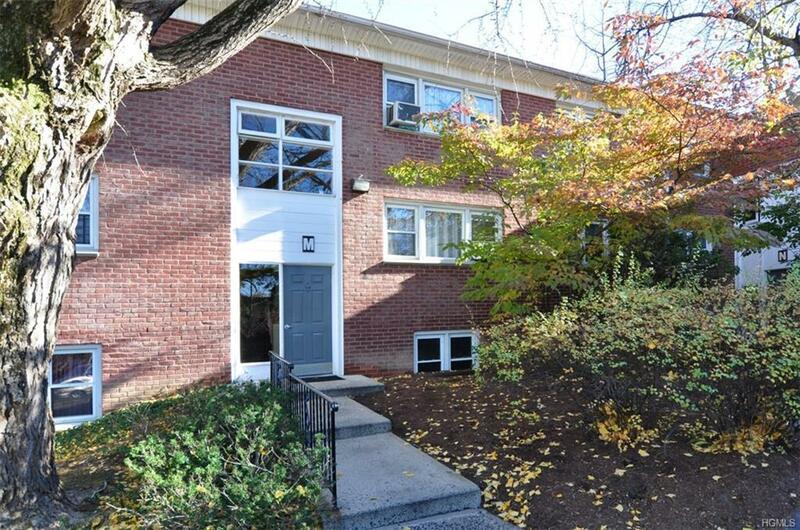 Lovely wooded complex with peaceful brook. Playground for the kids. Steps from the Aqueduct Trail, walk to quaint Irvington village, which boasts destination restaurants and 2 riverfront parks. Easy living: maintenance pays for taxes, heat, hot water, snow removal and grounds keeping. Commuters delight: semi-express to Grand Central during peak hours, about 39 minutes. Listing courtesy of Paul C. Fourie of Coldwell Banker Res Brokerage.